These'll turn you into a tea person. 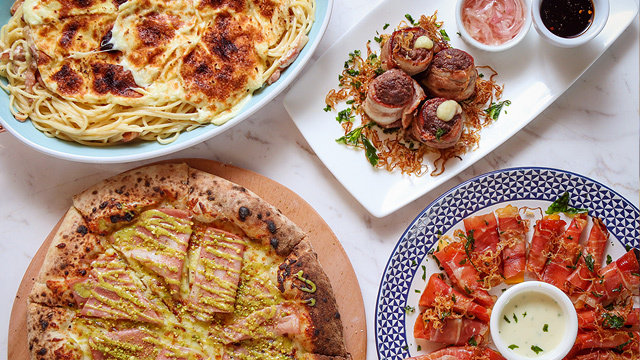 (SPOT.ph) It's a great time to be a tea lover at Starbucks this January because the coffee chain is kicking off the new year with new Teavana drinks. Starting on January 8, you can get four new drinks for a limited time only: Oat Green Tea Latte (P160/tall, P175/grande, P190/venti), Oat Green Tea Latte Frappuccino (P160/tall, P175/grande, P190/venti) , Peach Black Tea Latte (P160/tall, P175/grande, P190/venti), and Chestnut Black Tea Latte (P160/tall, P175/grande, P190/venti). 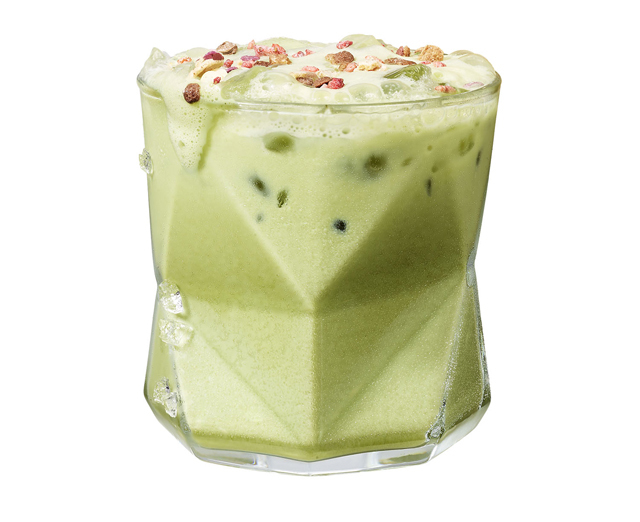 Oats Green Tea is a twist on the Green Tea Latte. Oats may not be something you'd think to have in your Starbucks drink but the Oat Green Tea Latte—which you can also get as a Frappuccino—may change your mind. 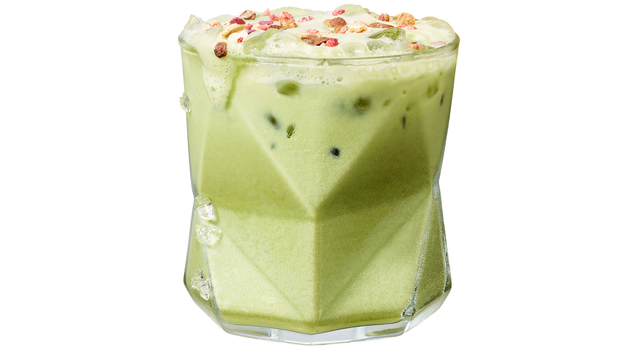 The drink is a twist on the Green Tea Latte with Oat Matcha powder, granola, and crunchy dried fruit, a combination that makes this a great power drink for starting your day. If you prefer black tea, you'll enjoy Starbucks' new black tea-based drinks. 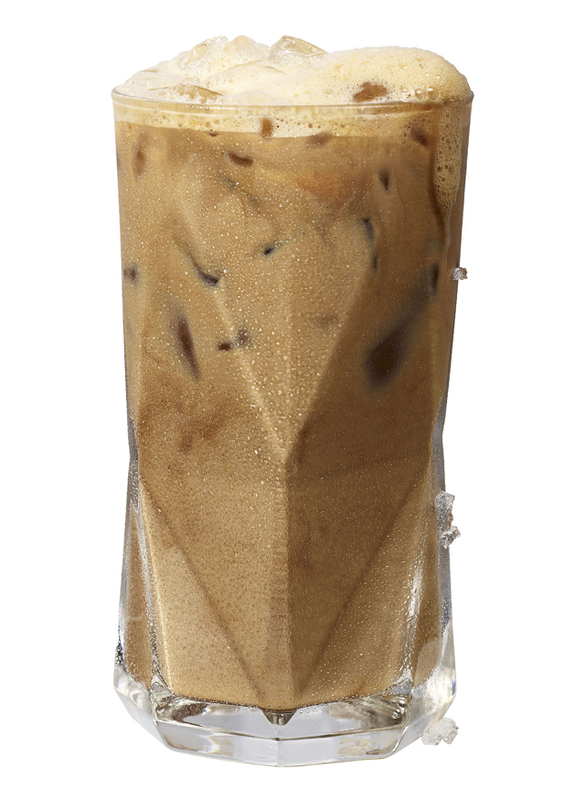 The Peach Black Tea is made creamier with steamed milk and has hints of fruity, subtly sweet peach flavors. The Chestnut Black Tea Latte is a little more decadent, with black tea, roasted chestnut sauce and steamed milk, all of which is then topped with chestnut praline, and freeze-dried strawberries. With all these exciting tea drinks, you might not even think of ordering coffee any time soon.